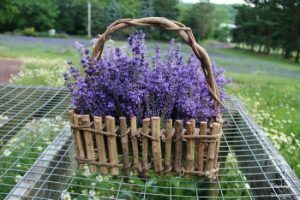 Explore the Peace Valley Lavender Farm. The weekend getaway in beautiful Bucks County. Starting with staying at The Brick Hotel. 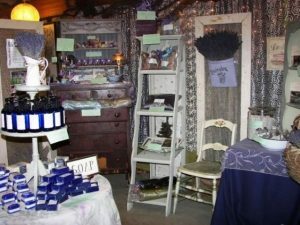 Here is a unique spot to explore in the area, the Peace Valley Lavender Farm. Only a 35 minute back road ride (country roads really beautiful) from us. It almost feels like being set in the French Countryside.. Enjoy the area! 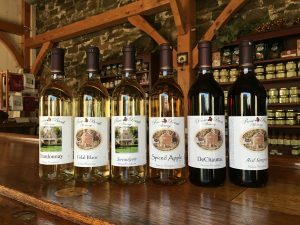 Local Vineyards to explore in Bucks County. Private Tastings available for groups of 8 or more. 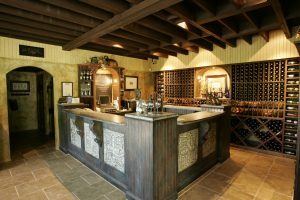 Includes 6 or 7 hand selected wines paired with cheese, specialty crackers, pretzels and chocolate; plus 3 tickets each to taste 3 more wines in our Tasting Room. 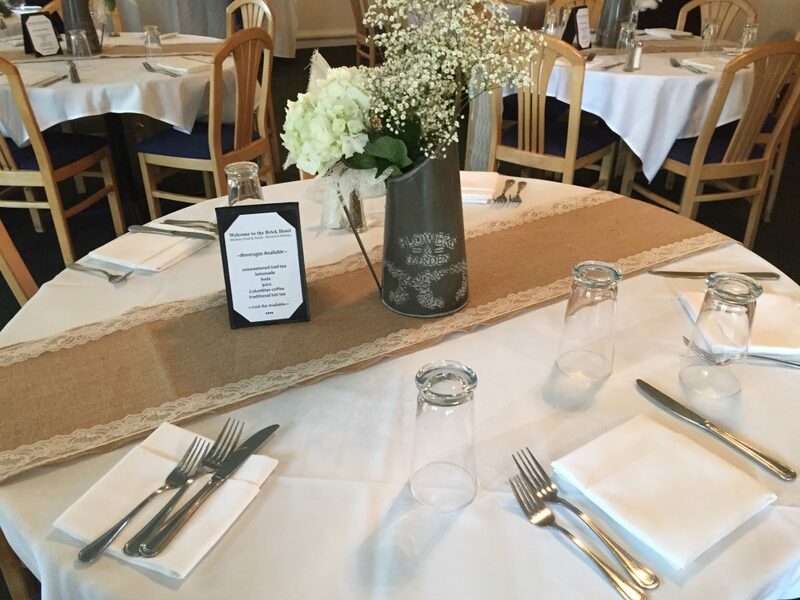 Reservations required, please call 215-860-5899.